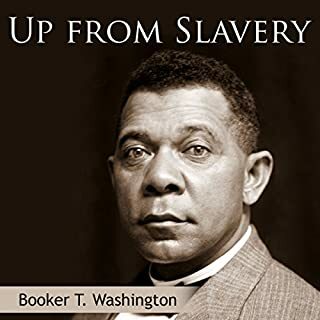 Where does Up from Slavery rank among all the audiobooks you’ve listened to so far? Pretty high, of course the book is a classic, and the narrator was pleasing to listen to. The history of injustice in this country, and being able to do comparisons with civil rights in contemporary times. Which character – as performed by Arthur Grey – was your favorite? No, it just made me introspective. What disappointed you about Heliotrope? Would you listen to another book narrated by Ann Simmons? 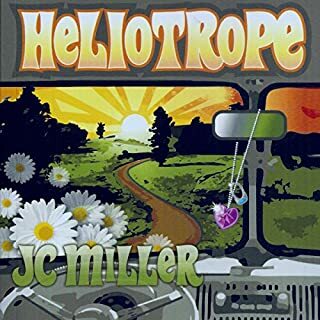 What character would you cut from Heliotrope? 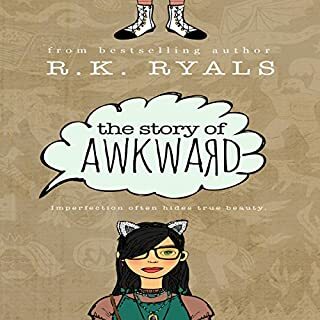 It takes skill to write about mundane things and have them be interesting to the reader and this author was not up to it. A delightful retelling of Jack and the Bean Stalk. 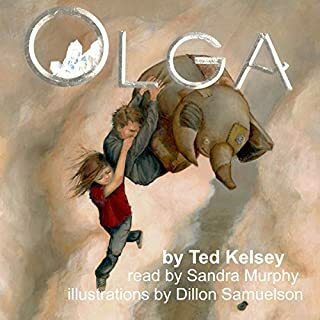 What was one of the most memorable moments of Olga? The descriptions of the giants at the feast table. What does Sandra Murphy bring to the story that you wouldn’t experience if you just read the book? Sandra has a pleasant voice and her character voices are distinctive, It was a smooth narration, and lovely to listen to. 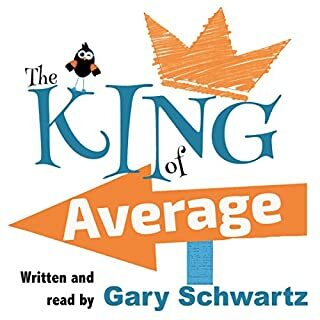 I was provided a review copy, via Audiobook Boom, in return for an honest review. 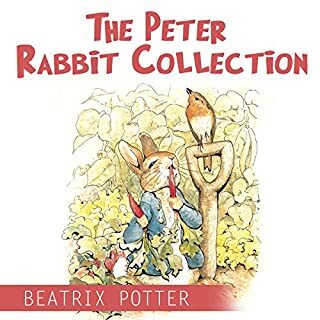 Once upon a time there were four little rabbits, and their names were Flopsy, Mopsy, Cotton-tail, and Peter. They lived with their mother in a sand-bank, underneath the root of a very big fir tree. "Now, my dears," said old Mrs. Rabbit one morning. "You may go into the fields or down the lane, but don't go into Mr. McGregor's garden: your father had an accident there; he was put in a pie by Mrs. McGregor." Breath intake sounds make the audio unlistenable. Two books in a row with overly annoying breath intake sounds. There are ways of fixing that both during recording with microphone screens and buffers, and in post-production with editing programs. This rating has nothing to do with the B. Potter stories themselves, which are delightful. 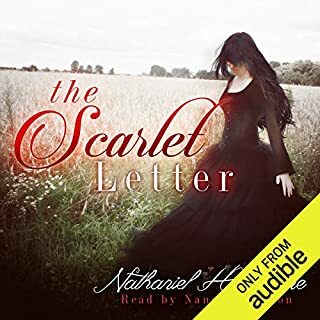 I could not finish listening to this book. The breath intake sounds from the narrator made the story unlistenable. There are editing programs that can drastically reduce these sounds. I don't know why they didn't edit or use a microphone with a screen or buffer on it. I feel bad for the author becase I was enjoying the content. I am happy I have the ebook so I can finish reading the story. 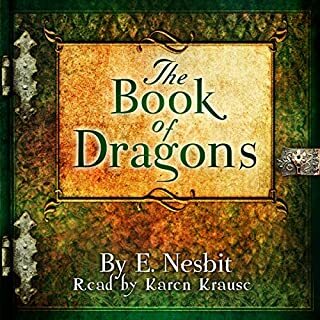 This audiobook copy was furnished through Audiobook Boom for review purposes. I have always loved Vonnegut and this narrator is very good. 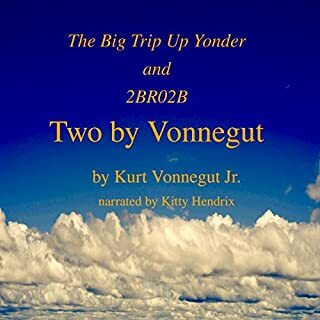 Vonnegut is an all time favorite of mine, and as of late I have been preferring to do my re-reads using audiobooks. This narrator is very good. She has a pleasant tone, is easy to understand, and there were no annoying speech sounds (such as lip smacks and audible breath intakes). I will be looking for other classics she has narrated for my future re-reads. Her supportive, though misunderstanding, physician husband, John, believes it is in her best interests to go on a "rest cure" after the birth of their child. 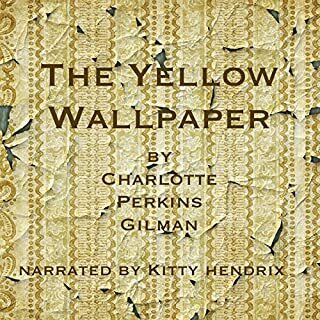 The family spends the summer at a colonial mansion that has, in the narrator's words, "something queer about it" and her depression/anxiety, (commonly diagnosed today as postpartum depression), spirals out of control as she fixates on the yellow wallpaper in their bedroom. I can't say too much aboit the storyline because as a short story almost any description is going to be a spolier. The author skillfully fills the reader with the feelings of despair the main character is feeling. The narrator was quite good.